Japan, Japan, Japan. So many awesome things never leave Japan. 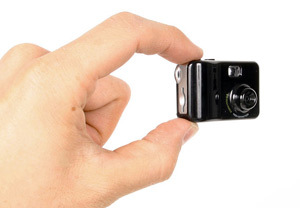 Include the mame-cam dx micro camera on that list. Americans can buy it at geekstuff4u.com for the viscously marked up price of $210.